John and I started our golf tuition trips in 2008. Our holiday group has been growing ever since… we still have people coming that came on the initial trip and many have formed permanent friendship's as a result. 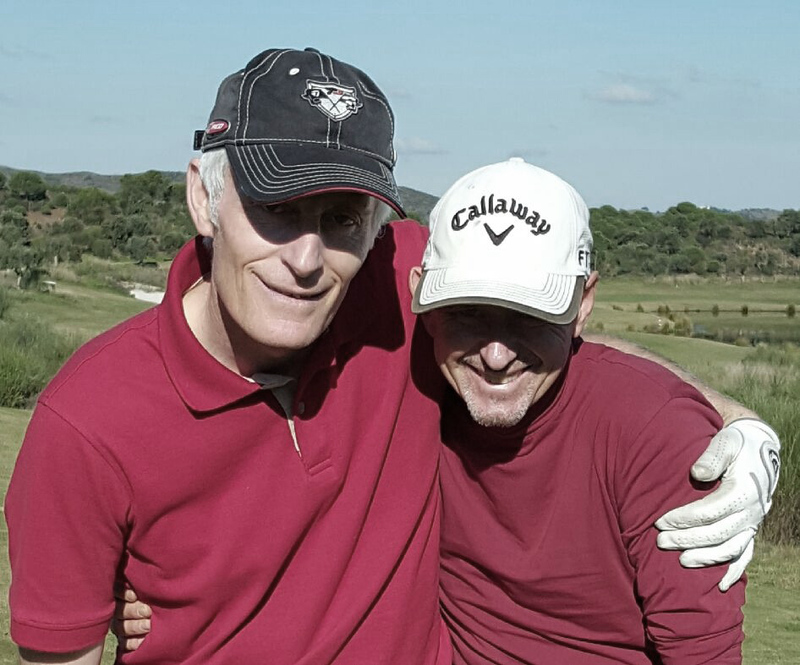 All standards of golfer are welcome and John and I are very happy to play with all comers. We have had attendance from a diverse age range starting from as young as twenty to as old as eighty five. Guest numbers are limited to 14 to allow everyone to have sufficient time with John and I and to really allow each holiday maker get the most out of their golfing experience.